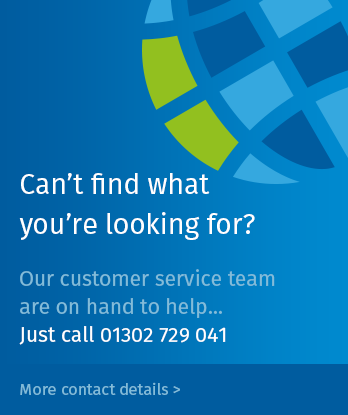 Alternatively you can view the rest of our services by visiting our UK Additional Services. A Service Address also known as Correspondence Address is an official address that all company directors are legally required to have when they are appointed to a UK Company. Directors receive their statutory mail and legal notices from Companies House and HMRC at the Correspondence Address. The address details are available to the public and are displayed on the public records. The Service Address must be a physical address and it can be located anywhere in the world, it can be a residential address, non-residential address or it can be the same address as the company’s Registered Office Address. Kindly note that our Correspondence Address services can only be used within a company if the company is also using our Registered Office Address service. Why do I need a Service Address / Correspondence Address service? This service provides you with a Correspondence Address to use for the Director of your company. All Government mail will be forwarded to an address of your choice, if the forwarding address is overseas postal charges will apply. What is the difference between a Correspondence Address and a Residential Address? If you are using our Registered Office facility and you would like to take advantage of our Correspondence Address service, please order this from our UK Additional Services. If you require our Registered Office facility, this can also be ordered from our UK Additional Services.